Sale Price: $152.99 + Free Shipping! The 245E keyboard platform comes with both left and right handed mouse areas, a perfect economical solution for your ergonomic workstation. 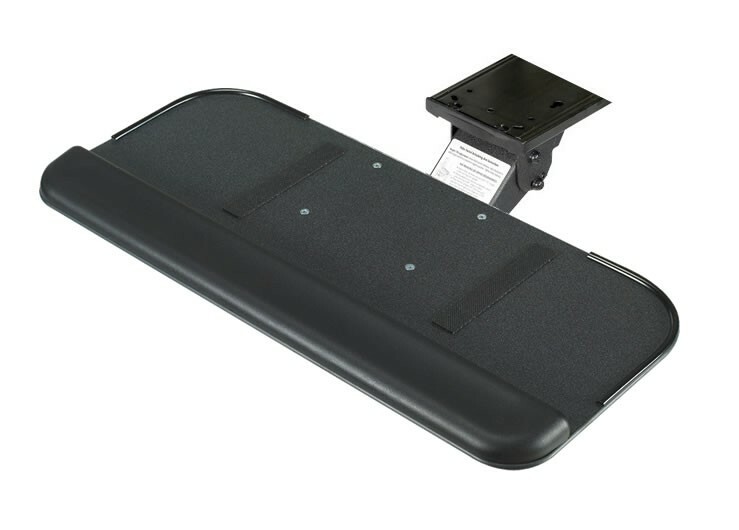 The 245E includes non-skid strips for keyboard area and mouse stops. 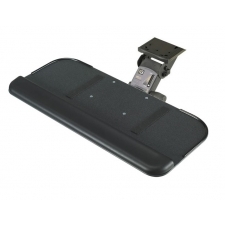 This keyboard system comes standard with the 107KPS palm support for added comfort.